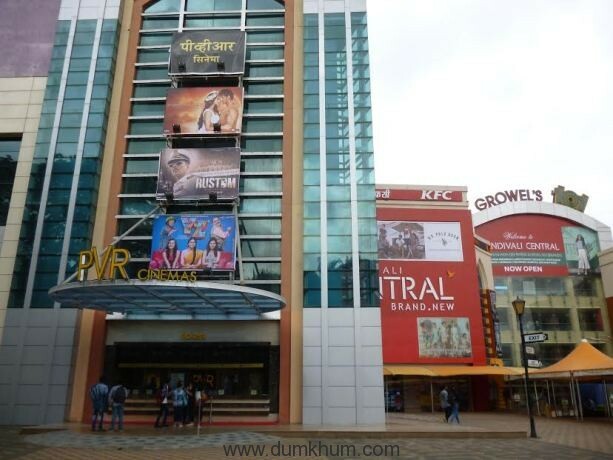 PVR, one of the largest and most premium film exhibition company in India launches a 4 screen multiplex at Growel’s 101 Mall, Kandivali East, Mumbai. This launch will provide the mall patrons with a PVR standard cinema experience of real 3D technology and 7.1 Digital Dolby surround sound. The theatre will run around 16 to 20 shows per day with a facility of Quick Tix machines for instant ticketing solution to avoid long queues. The 4 screen multiplex will have a seating capacity of 1267 at a time. The launched took place with two new movie releases Rustom and Mohenjo Daro now running on the show. With the introduction of bakery food item apart from the other freshly prepared gourmet food offered at the concession area, patrons will now have more food varieties to choose from. 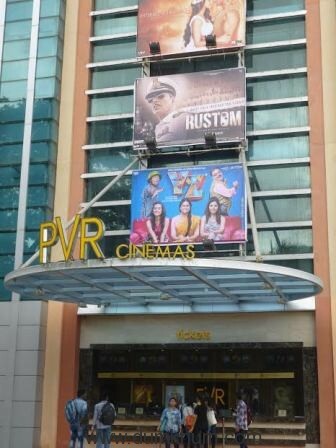 On the day of launch, Mr Gautam Dutta, CEO, PVR Cinemas said, “Post the Cinemax acquisition, the Growel cinema was one of our prime focus areas in terms of renovating it and bringing it to the PVR standards. The Box Office with quick tix machines, Lobby area & Washrooms have been completely renovated. The concession area has been redesigned to accommodate more kiosks with full display of our menu for easier selection. In the next phase of renovation to be done shortly, we will completely overhaul all the 4 audis with new carpeting, recliners, comfortable seats with more leg room”. Incepted in 1997, the brand has redefined the way entertainment is consumed in India. 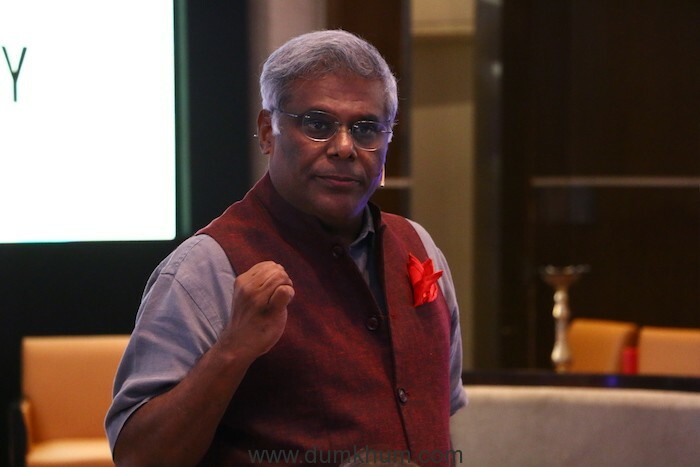 PVR currently operates a cinema circuit comprising of 557 screens at 121 properties in 48 cities (18 states and 1 Union Territory), serving 75 million patrons annually. Grauer& Weil (India) Ltd., a BSE & NSE listed company and a leader in multi-dimensional businesses with annual revenue of 2,300 cr, deals in the manufacture and marketing of metal finishing chemicals, and equipment and plating plants in India. In addition, the company provides a range of paints used in various applications and industries; and lubricants for applications in the steel, engineering, automobiles, machine tools, fasteners, and other industries. Besides, it provides IT services and solutions, including SAP implementation, upgrades, maintenance, and customization; IT and non-IT staffing services. 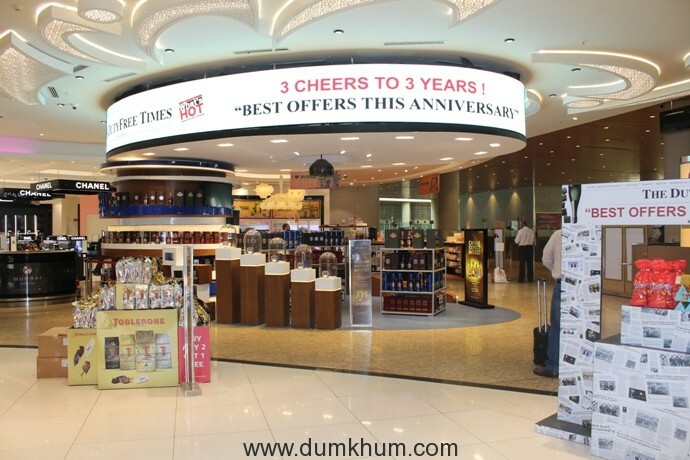 The group has recently ventured into the development of a shopping mall and entertainment complex at Kandivli, Mumbai. The five decade-old Growel group has diverse interests in chemicals, engineering, paints, information technology, financial services, sports & hobbies, environment management and retail.